"Without preservation, titles would be lost today"
If you're one of the many wise people who picked up the excellent Sega 3D Classics Collection on 3DS recently then you may spot the mysterious name "ShouTime" in the credits section. 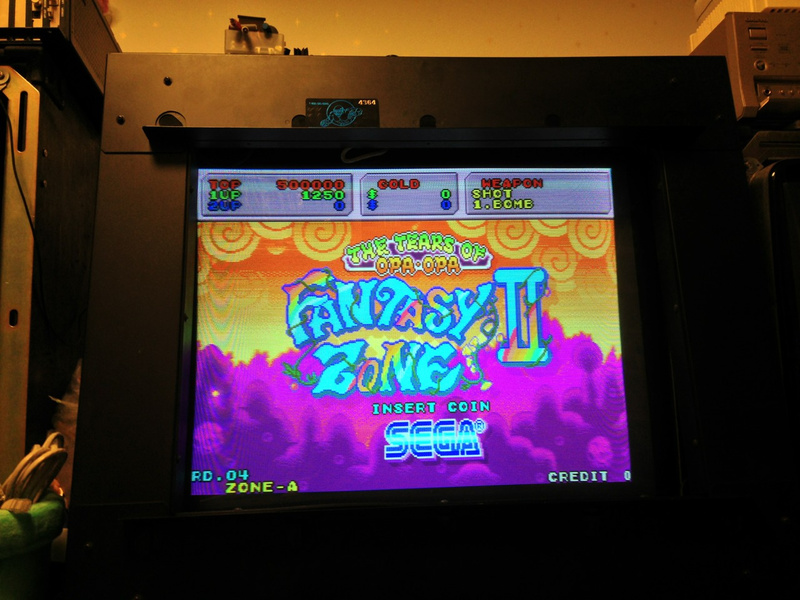 ShouTime assisted developer M2 with its port of Power Drift, and is one of the world's foremost collectors of arcade boards. 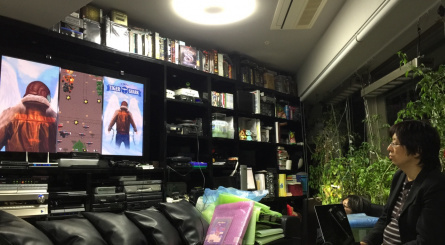 His home in Japan is filled with old-school gaming goodness, but his collection isn't just about personal enjoyment - he has personally dumped and therefore preserved many arcade titles which, had he not stepped in, were in real danger of being lost forever as components fail and boards become unplayable. 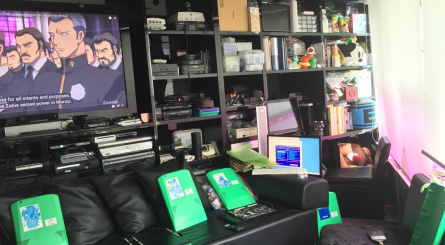 Understandably keen to know more about his work and vast collection of gaming goodies, we caught up with ShouTime recently for yet another of our series of Ninterviews. Enjoy. Nintendo Life: When did you get bitten by the gaming bug? What was the game that started your obsession with gaming, and what was your first machine? ShouTime: My first gaming encounter was with an upright Galaga machine in a supermarket in the early '80s and quickly after that I played Dragon's Lair and thought it had stole my money as I thought I couldn't control the game (my first taste of QTEs). Thinking back to the '90s, the first arcade machine I acquired was SNK's SAR but I had been purchasing PCBs long before that and using Super Gun-style devices. 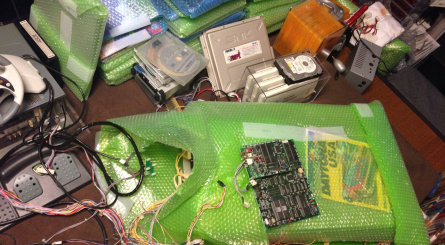 How did you become involved with collecting PCBs and preserving them? 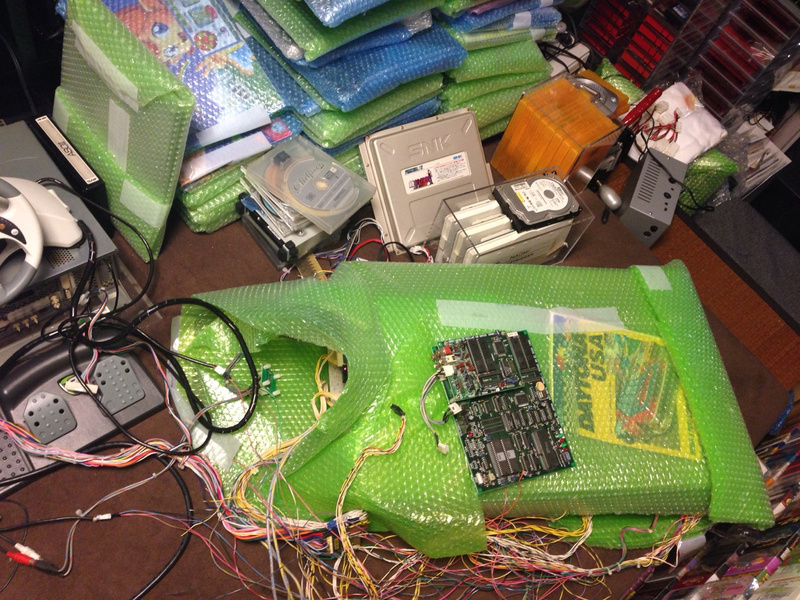 Collecting PCBs simply came from wanting to have the arcade experience at home. Console ports almost never were perfect back in the 8-bit and 16-bit era so with the advent of Street Fighter II and the flawed home versions, buying the PCB became a normal thing which I encountered in Taiwan during Street Fighter's heyday and where the term "Super Gun" was coined - a machine that could play PCBs on a consumer TV. 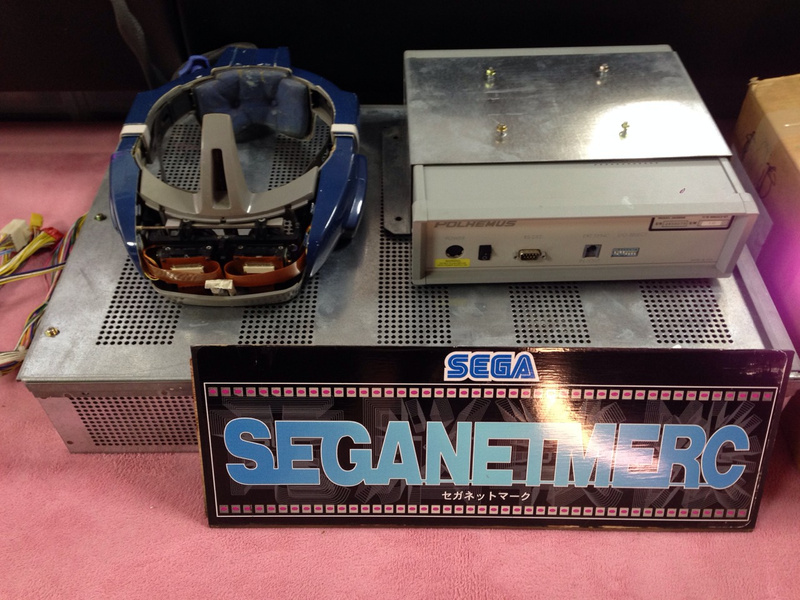 Preservation came much later with the knowledge that certain manufacturers such as Sega and Capcom had armed their PCBs with "suicide" batteries that would kill their respective games when the battery dies and a workaround was needed to ensure that these games work in the future. I had been initially contacted by the MAME (Multiple Arcade Machine Emulator) team in the late '90s to help assist them with dumps but I had refused as I believed at the time that the MAME project and collector's goals were not aligned. As time moved on, I found more collectors working in preservation on projects to restore these Sega and Capcom games so I decided to join up with a group called The Dumping Union years ago with the discovery of a rare Sega arcade title, Last Survivor. 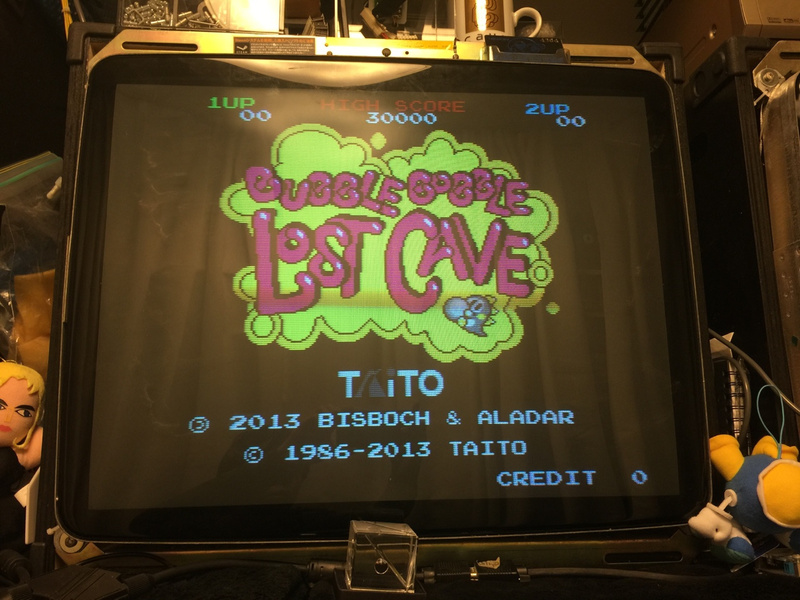 Why is the preservation of arcade games so important? Just like with any entertainment media, having a record of what has been produced in the past and being able to learn from them will enable future generations to understand the origins of the art and the mindset of the time. Similar to hearing a song which triggers a memory from a time, playing a retro game can have the same effect. Also, game developers themselves have come and gone - many without robust archival processes so without preservation, titles would be lost today and some of these emulation re-releases such as on the Virtual Console would not exist today. It's interesting to see that Nintendo actually used a publically-released ROM image of Super Mario Bros on the VC rather than their own. 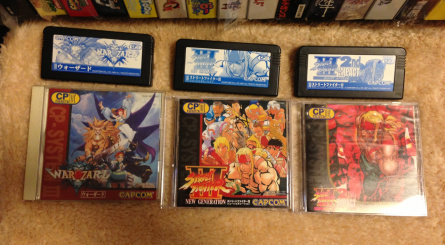 Another example is that SNK did not include the Japanese version of Ikari III on one of their collections, simply because it was not dumped at the time and they themselves did not have a copy of the data. 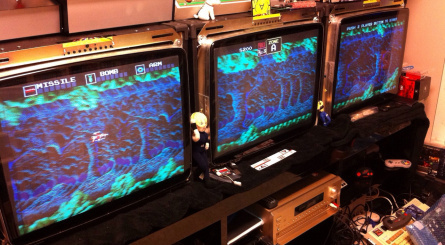 Arcades in the west have all but died out - what's the situation like in Japan? 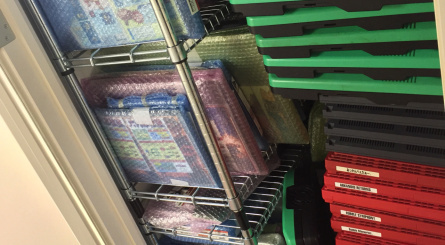 The arcade industry continues to consolidate in Japan with only the major chains left. Family entertainment centers like Round 1 do well in suburban areas outside metropolitan areas and can afford the big deluxe machines but overall, what many would consider "classic" arcade genres are being phased out and taken over by UFO catchers, music games and card battle games. There are a few independents left that focus on retro but they are few and far between. Roughly how many arcade PCBs do you have in your collection currently? 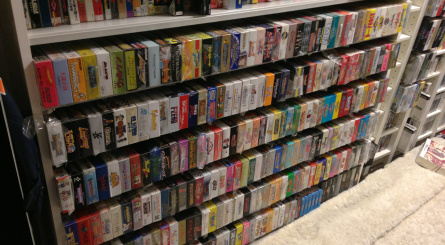 I currently own 1700 unique PCBs out of a game collection of 6500 pieces that spans arcade, console and PC. What item in your collection are you most attached to? It's never easy to just pick one item as I appreciate many types of games. I couldn't pick one favorite food either. What item in your collection is the most valuable in terms of money? Value is always subjective as trends keep changing and what may be valuable in a given region is not the same value somewhere else. 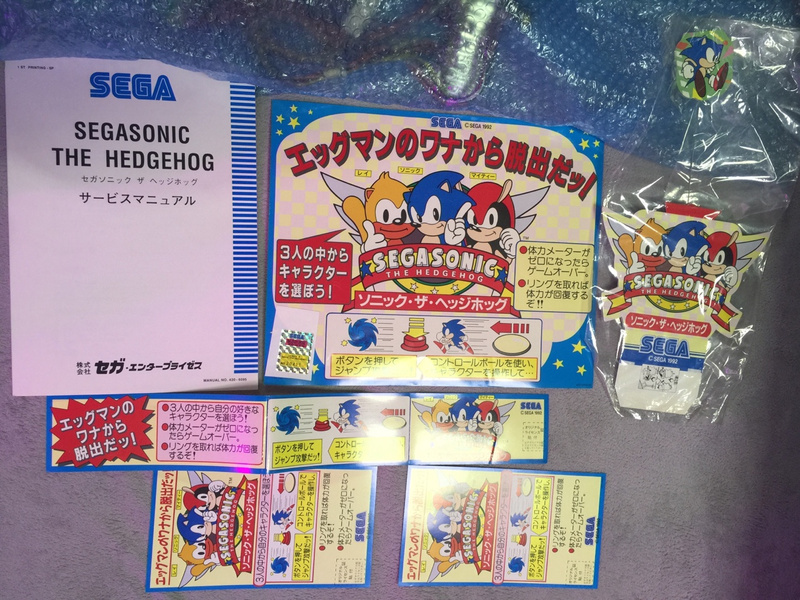 For example, how much is the Sega Sonic Bros. prototype I revealed worth? 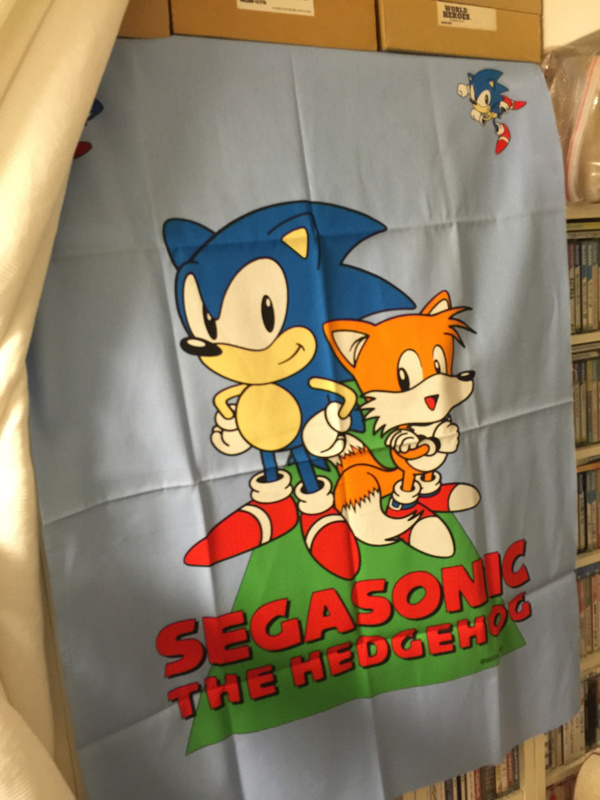 No one knows because it has never come to the marketplace before but I'd say Sonic fans outside of Japan would think it is worth more than anyone in Japan does. 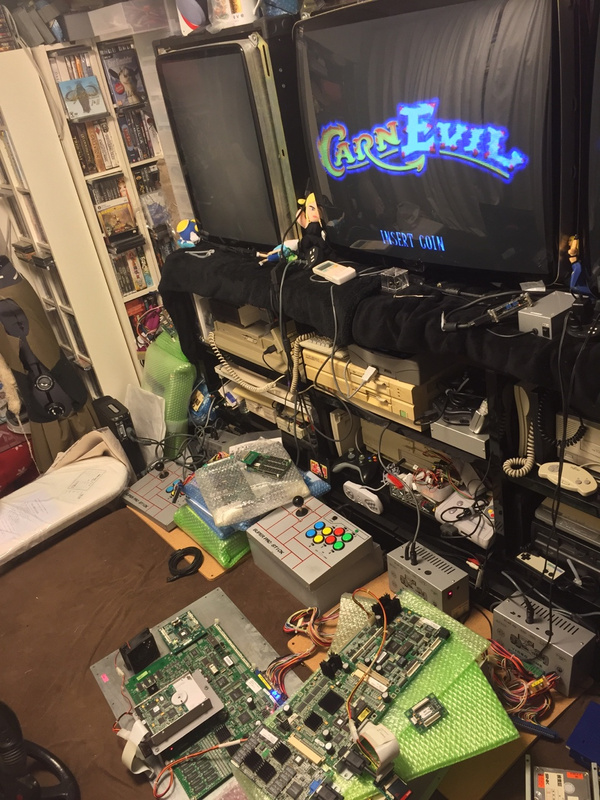 What's the PCB collecting scene like in Japan these days? Is there an active community of collectors using the same channels to purchase and trade boards? Do any retail outlets carry PCBs? 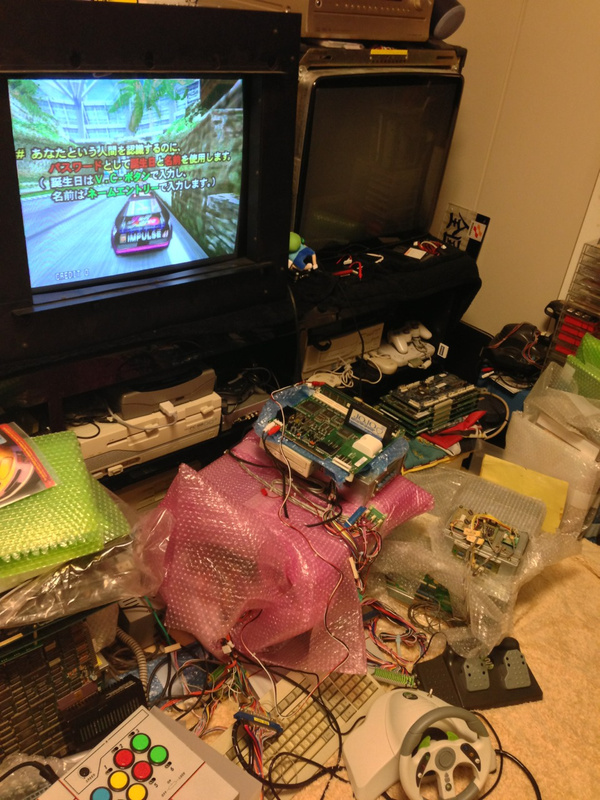 PCB collecting has been a thing in Japan since the '80s and is still fairly active today but compared to the last two decades, it is definitely is a smaller marketplace due to where the game industry is. There are still some retail shops left who sell PCBs but their numbers have fallen to half of what it was in the '90s and there is less stock to go around as many PCBs have been purchased and taken overseas. This has to lead to some distaste for foreigners and especially "flippers" in the local marketplace. Auctions in particular have increased in price as proxies bid on items for foreigners leading to an expensive marketplace. How many titles have you personally dumped since you began preserving arcade games? I stopped keeping tracking years ago but likely over 100 dumps have been provided by myself. Are there are legal issues to consider in this line of work in terms of copyright? Obviously, if the original publisher still exists and owns the IP, this can be a gray area - but more so for the emulation aspect. Are any of your PCBs currently installed at locations in Japan? 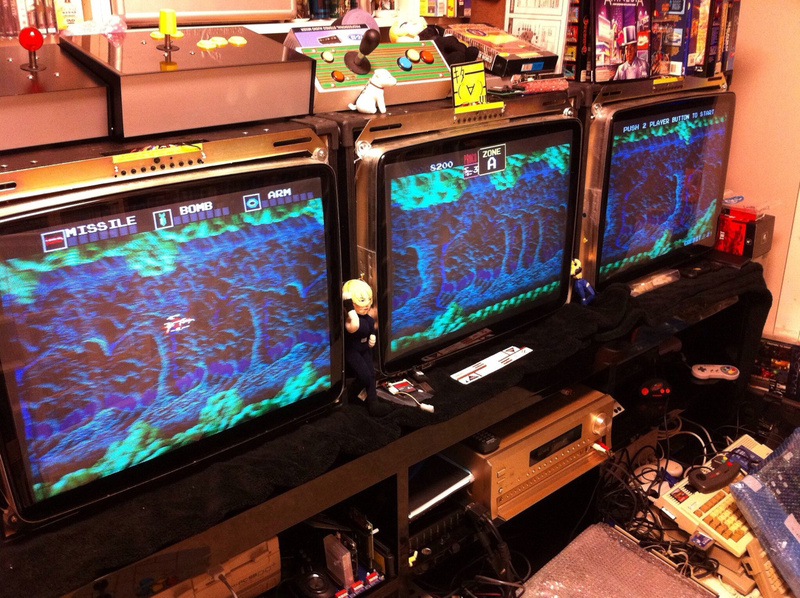 Yes, a number of well known arcades in Tokyo borrow from my collection on a regular basis. Would you consider yourself a fan of Nintendo's games and systems? I have always been a fan of Nintendo's creative works and the unique hardware that they produce to support the games. What's your opinion of Nintendo at the moment? Do you think NX can restore the company's fortunes? Nintendo in their current state and the way they choose to do business I am definitely not a fan of. It shows a typical corporate Japan mindset with a Galapagos view on the world and an arrogance from past successes that doesn't translate to future success. I cannot go into the details of the NX but it does have good ideas and unfortunately its execution will undoubtedly fall short of consumer expectations. This may be Nintendo's Dreamcast. I see them becoming more of an IP creation company and exiting hardware as large M&A of expertise they are lacking is not in their DNA. 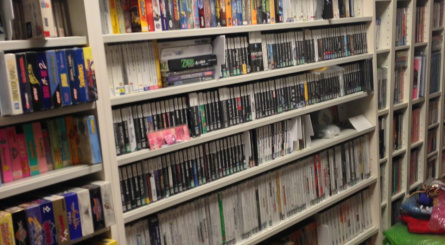 Do you have any advice for budding retro or arcade collectors just starting out? Where's the best place to buy, and what sort of hardware and AV setup do you personally recommend for PCB gaming in the home? I believe it's important to define the scope of what you want from arcade gaming first and foremost. Do you want to be able to play games that just use a normal joystick and buttons or do you want to be able play something like Atari Star Wars? These all have different requirements as far as equipment required. Most PCB collectors I know only go for the former as the latter requires extensive knowledge and expensive equipment. 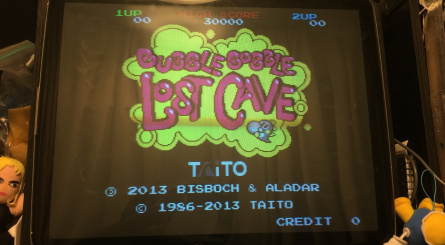 If what I call "normal" games are your goal then either a Japanese cabinet such as the Taito Egret II for its versatility or an RGB CRT monitor with a Super Gun device will do. 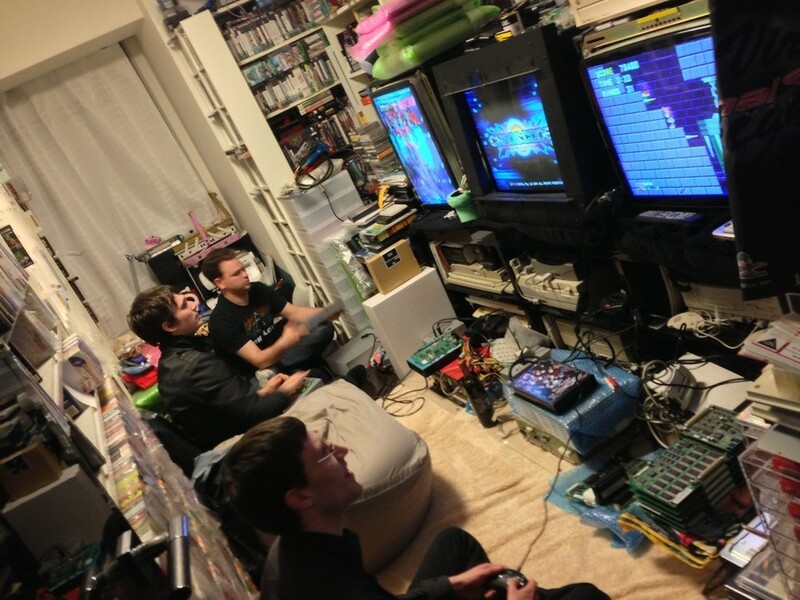 My setup consists of 3 38" tri-sync CRTs and 3 Japanese Super Guns called the AV7000. Thanks to ShouTime for offering up his time to speak with us. You can check out his blog here. Also, don't forget to check out our previous Ninterviews here. So he's a gaming conservationist. Cool! "Nintendo in their current state and the way they choose to do business I am definitely not a fan of. It shows a typical corporate Japan mindset with a Galapagos view on the world and an arrogance from past successes that doesn't translate to future success. I cannot go into the details of the NX but it does have good ideas and unfortunately its execution will undoubtedly fall short of consumer expectations. 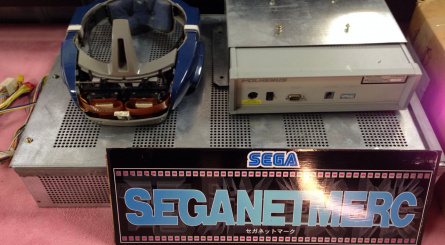 This may be Nintendo's Dreamcast. I see them becoming more of an IP creation company and exiting hardware as large M&A of expertise they are lacking is not in their DNA." Unfortunately I think he may be right. And I agree with his other views about their arrogance. Nice interview. I just last night went to this really cool arcade in Bury, UK. It was truly like going back in time in an extremely good way. So happy that there is still a passion for this stuff, even if it's uber niche. Over a hundred dumps, well done that man. 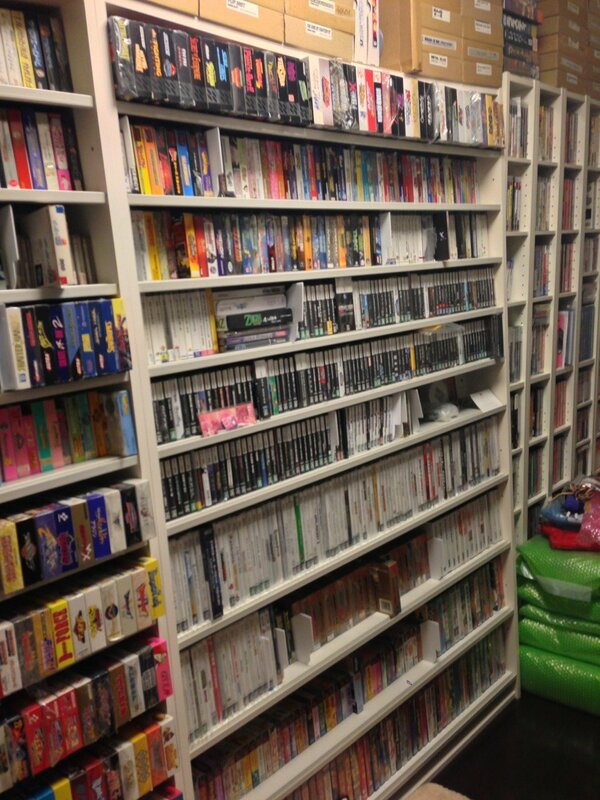 Good to hear about those people keeping our gaming history alive. 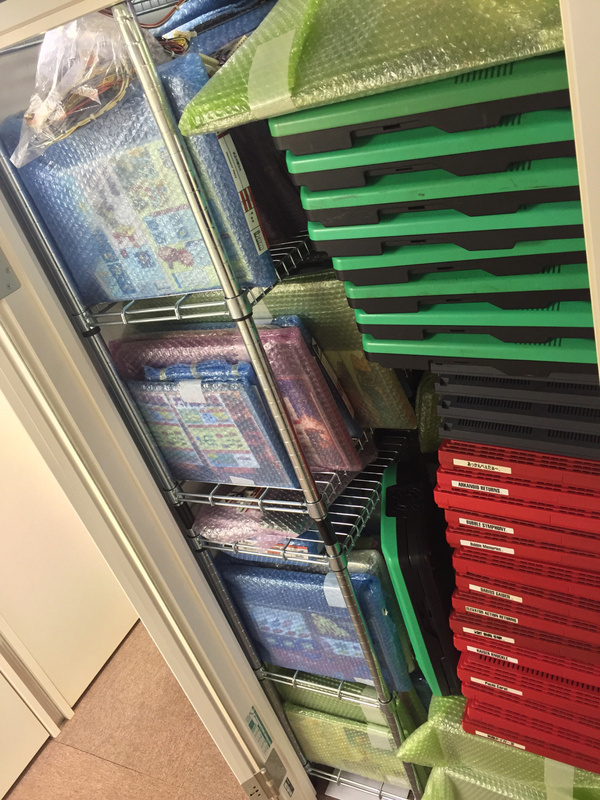 It always surprises me that there is not more of a commercial project to supply people with classic arcade games. I would still love to own all the favourites from my youth, and it would be easier than ever in this day and age. Virtual Console Arcade on the Wii was good, but underdeveloped. The other thing that surprises me is how all this data can get lost. You'd think present-day publishers would be storing all the data, as well as gathering up all the rights to games made by defunct companies, and making them available again. Despite how advanced technology has become, there is nothing quite like the thrill of playing an arcade game exactly as it was meant to be. If he's right, he's speaking the truth. The NX could be Nintendos dreamcast if it doesn't take off. It would have been nice to have some questions that revealed more about ShouTime. Maybe he didn't want to go on record about his personal life. Seems like a really interesting person. This was a surprise to see. I've been following MAME for years (since before it was MAME in fact) and have known of ShouTime's support for a long time. I did not expect an interview on a Nintendo-related site, but if he was involved with the Sega 3D Classics Collection I can see why you interviewed him. I bought this day one and didn't realize he was involved. @SLIGEACH_EIRE This part worried me too. The way he answered implies knowledge of the actual device. I am hoping though the answer is rather based on the same rumors we know and the actual device is better than he implies. 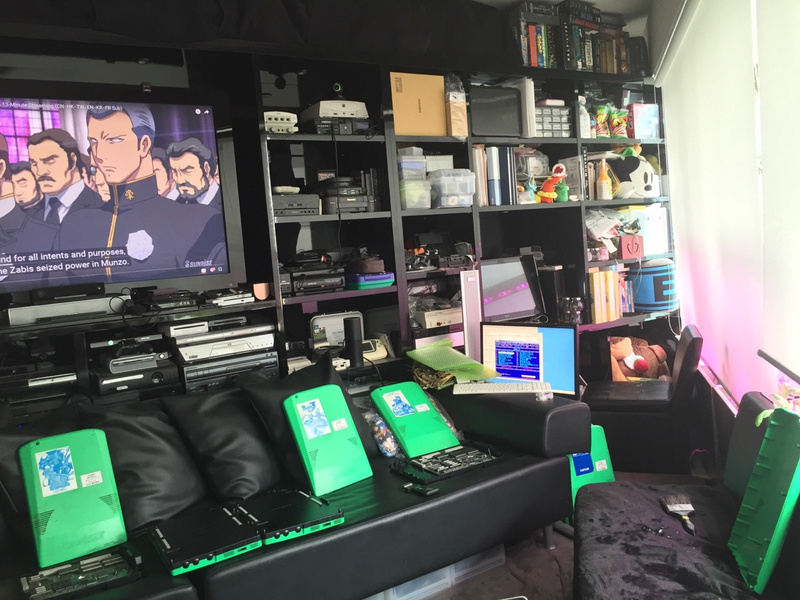 Anyone have any info on the adapter hes using to play GBA games on N64 in the photo above? 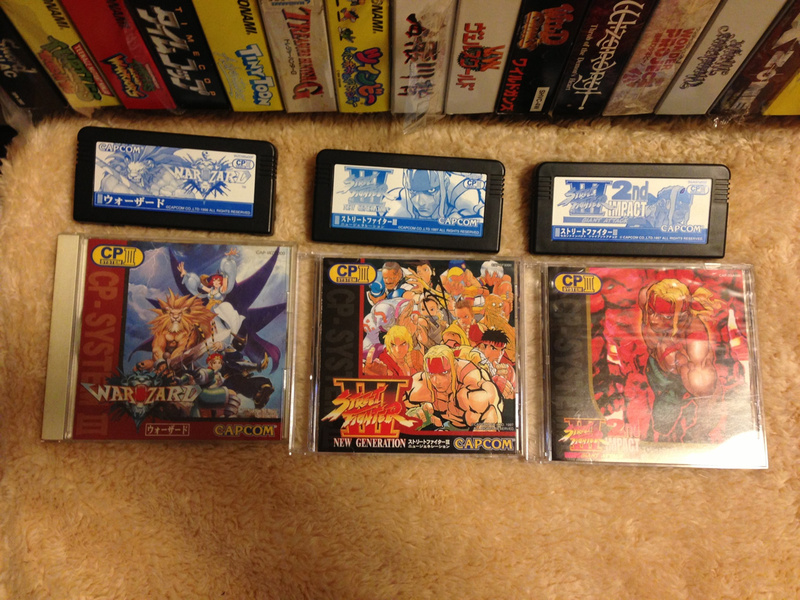 A few years back, I picked up a few Neo Geo pieces. I felt a bit in awe having arcade boards in my hand. I can understand the pull it has on collectors. I'm satisfied with my tiny collection. I'm very grateful that these super collectors exist and are willing to share data. Many game companies stopped caring about their old games. Not only do they sometimes not even have their own copies of ROMs, they've lost source code. 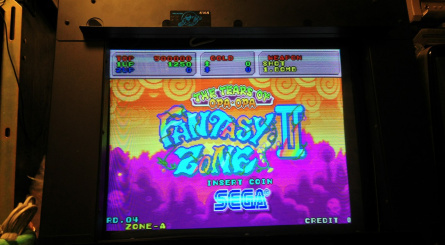 Licensing issues prevent some amazing arcade games from ever seeing rereleases. 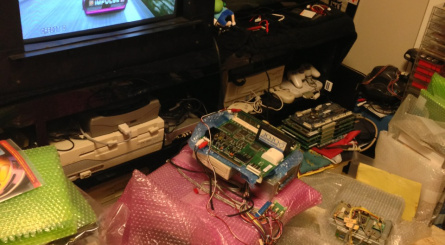 Emulator programmers have been contacted to improve the emulation on official collections. Many official emulation solutions such as the Virtual Console are very flawed. M2 seems to do things right, but most companies just don't care in my experience. 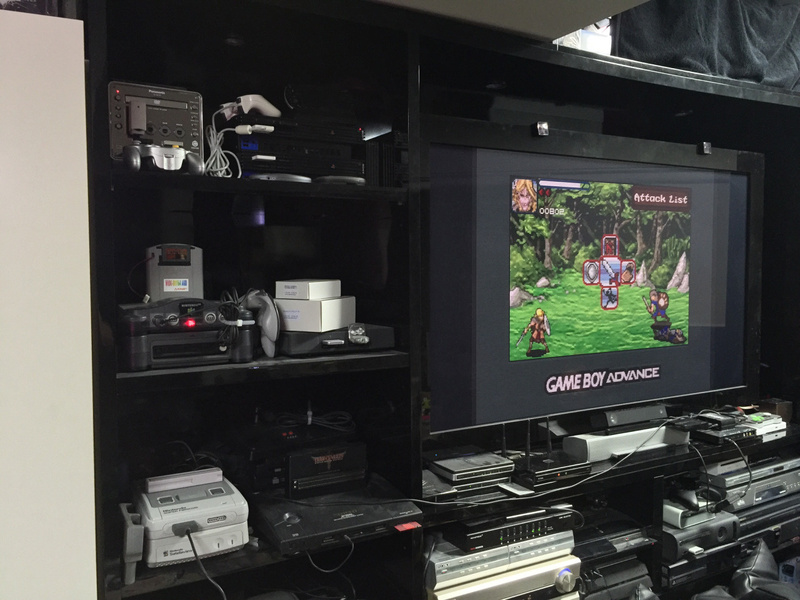 There is a lot of good that has come out of emulation. What is a Galapagos view of the world? What is M&A and why is it not in their DNA? 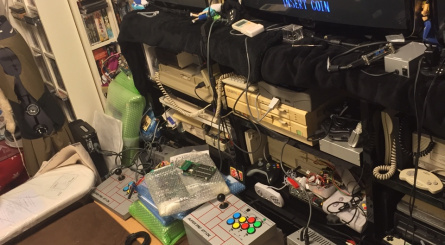 This just looks like an episode of hoarders. @dAvecaster Galapagos view of the world means they live in their own little bubble and don't know how to evolve with the times. You know Darwin and his theory of evolution and his work on the Galapagos islands. M&A in business terms usually means mergers & acquisitions but I wonder does he mean marketing & advertising because that makes more sense to me. Both meanings aren't in their DNA. I don't usually log in or comment much. But I did this time to say Thank You!! . 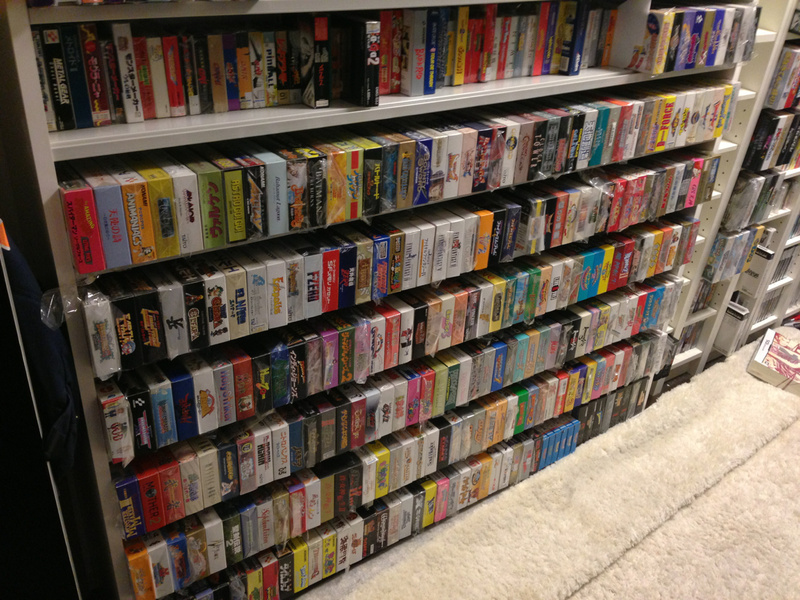 Gaming is a true passion of mine and Ive recently beginning to collect video games in general. I love art and even going to college for it, and video games has always been a huge part of it. So thank you for taking the time to do this interview it's been very informative and super interesting. 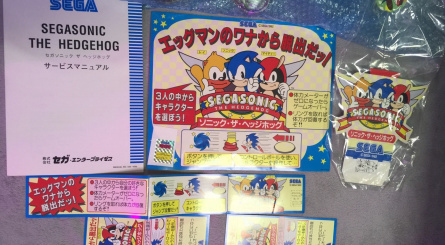 I'll definitely be looking more into this as well as the Sega 3d classics. Looks like ShouTime also likes ROM hacks. 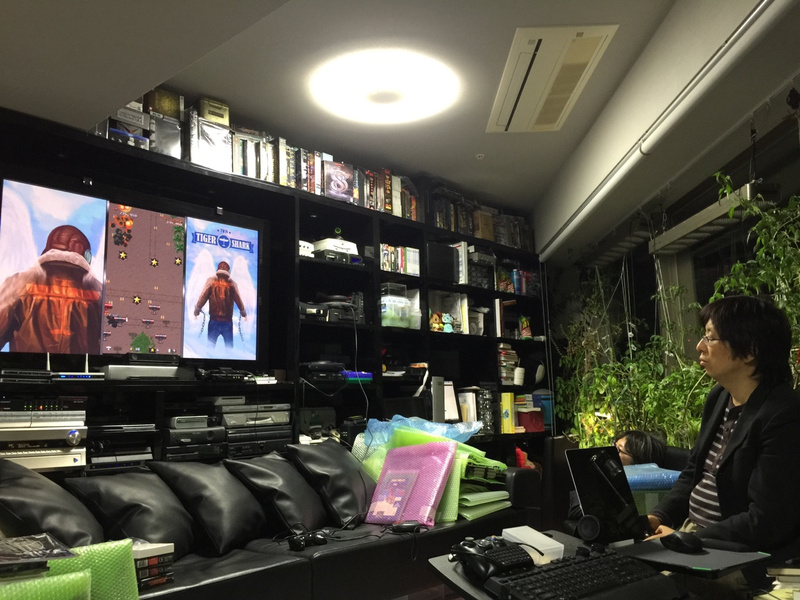 The top image has Amy Rose in Sonic 1 on the right screen. 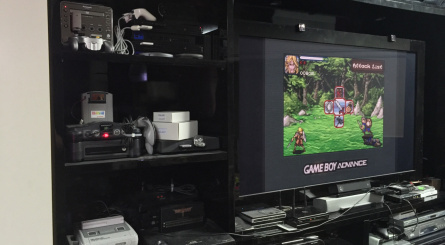 anyone know the name of the GBA rpg being played on the 10th jpeg? Dear God, I certainly hope he's wrong about his NX prediction, he talks like he knows firsthand information. 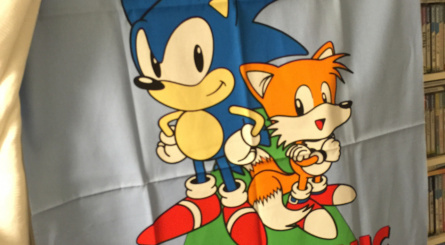 He's right though, if Nintendo fumbles this one, it's likely going to send them down the same road as Sega. I'm downloading Mame right now along with altered beast and golden ax. I'll be getting a lot of classic arcade Roms this weekend! It's a little concerning reading his views on NX,it certainly sounds like he knows something about it. lololololol you think this someone knows about the NX, he is just being a pessimist like everyone else in this comments. Maybe that's why they are postponing it? Maybe they want to make it something people actually want for a change?